always to hold a ‘long term’ view. 3. 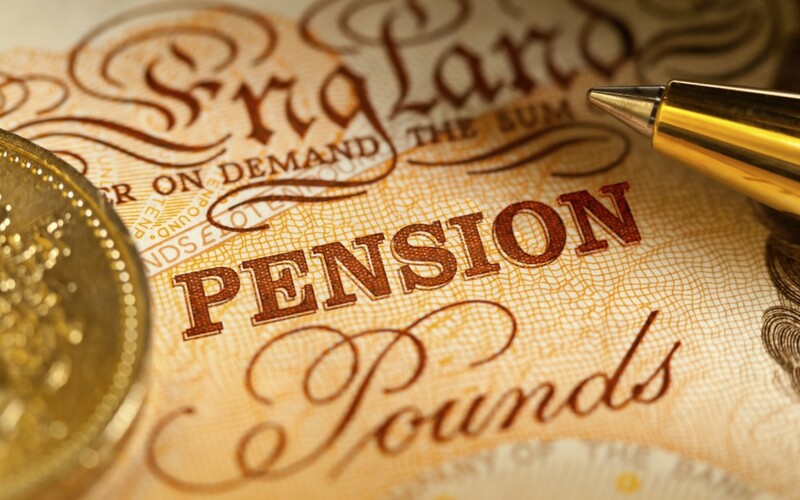 Pensions – are one of the major concerns people have in the event of a Brexit. bought there’s no going back. taking rates from the current 0.5% to zero. to help your children get a foot on the property ladder. any aspect of your financial planning.